Houston (June 23, 2010) – Kim Padgett, principal of The Padgett Group, a strategic marketing and public relations consulting firm based in the Houston area, was recently awarded by Houston media the 2010 Public Relation Society of America’s Inaugural Excalibur Award for “Media Relations Professional of Year”. The award was announced at the Excalibur Awards Galaon June 17, 2010 at the Junior League of Houston. 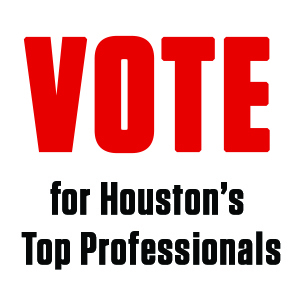 Nominated and voted on by reporters, editors and writers from the Greater Houston area, this prestigious distinction recognizes excellence in the field of public relations specifically in media relations. The award was originally to be presented by Houston Community News Editor Charlotte Aguilar, but was presented by surprise guest and close friend, KTRK ABC Channel 13 News Anchor Miya Shay. Padgett has more than 20 years of experience in public relations, marketing and communications and has been a media relations main stay in the Houston area. “I am thankful to have received such a prestigious award. The fact that this award comes from such a renowned organization as the PRSA and that I was nominated by my friends and colleagues in the media, makes it that much more special. I am honored to be part of an event that represents such powerful and successful public relations practitioners,” said Padgett. Prior to founding The Padgett Group, Kim served as the Vice President and General Manager of the Thompson Group for both the Houston and Dallas offices. 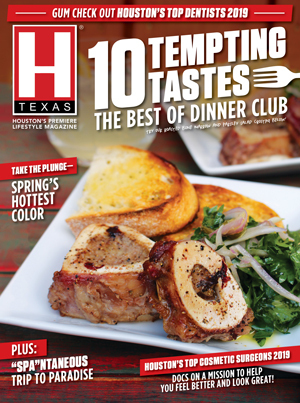 In addition to the Thompson group, Padgett contributed to the strategic communication and marketing direction of numerous companies including Iconixx, Life Line Screening Corp, and Net Explorer, Inc.
Padgett servers on the boards of numerous area professional and community organizations including the Partnership for Baylor College of Medicine, Houston Achievement Place, Houston Technology Center, Houston Children’s Charity, Houston Livestock Show and Rodeo, Houston Restaurant Week, Joyful Toyful, Goodwill Industries, Rice Alliance for Technology Entrepreneurs, Escape Family Resource Center as well as an elected official for the Parks and Recreation Advisory Board for the City of Bellaire.